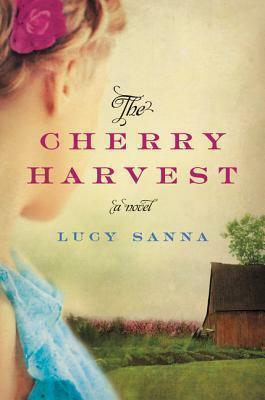 Lucy Sanna's THE CHERRY HARVEST is a coming-of-age story and love story laced with suspense, and it explores a hidden side of the home front during World War II, when German POWs were put to work in a Wisconsin farm community . . . with dark and unexpected consequences. Lucy Sanna has published poetry, short stories, and nonfiction books, and The Cherry Harvest is her first novel. She talks with host Louie Saenz on this episode of Perspectives. Aired March 5 & 6, 2016.